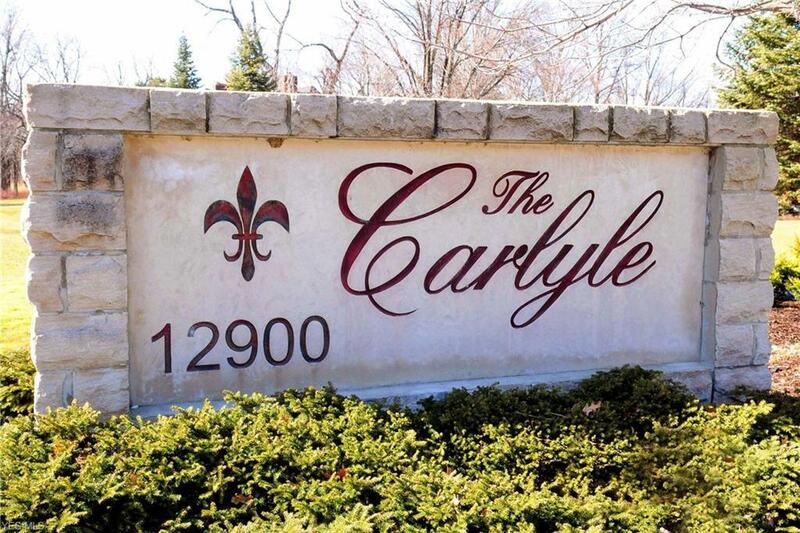 #1510 - Two bedroom one bath condo in exciting Carlyle with balcony overlooking Lake Erie way over the tree line. 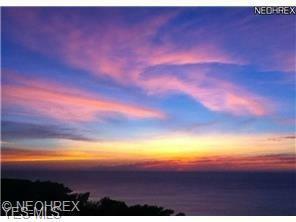 Unobstructed picturesque sunsets. One heated underground garage space and one storage locker. 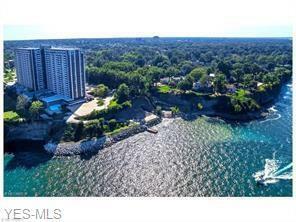 Listing courtesy of Richard Katz Realty & Condo Re. 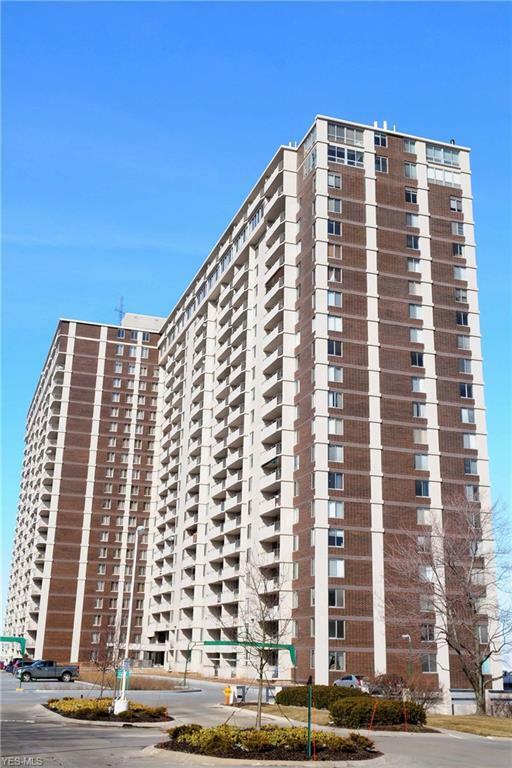 Listing provided courtesy of Richard Katz Realty & Condo Re. Listing information © 2019 NEOHREX Multiple Listing Service. All rights reserved. The data relating to real estate for sale on this website comes in part from the Internet Data Exchange program of NEOHREX. Real estate listings held by brokerage firms other than RE/MAX Edge Realty are marked with the Internet Data Exchange logo and detailed information about them includes the name of the listing broker(s). Information Deemed Reliable But Not Guaranteed. The photos may be altered, edited, enhanced or virtually staged. Data last updated 2019-04-20T07:07:16.63.